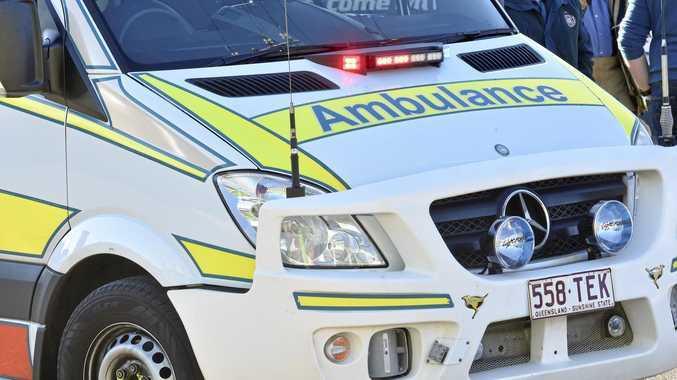 A 40-YEAR-OLD woman suffering suspected back and neck injuries has been taken to hospital following a car crash in Maryborough. The two-vehicle crash occurred on the corner of Ann St and Fort St about 11.15am. 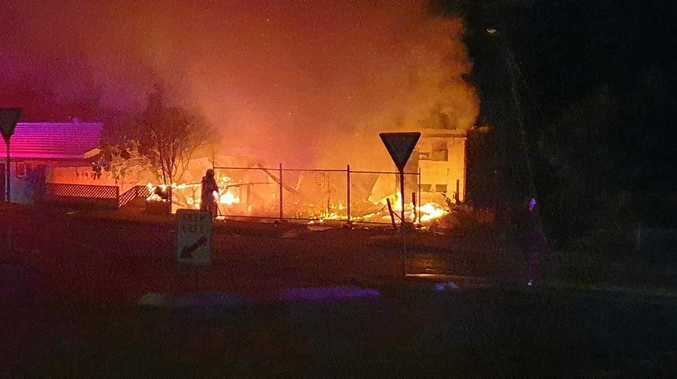 Queensland Ambulance Service confirmed two people were treated at the scene however one had nil injuries or complaints.